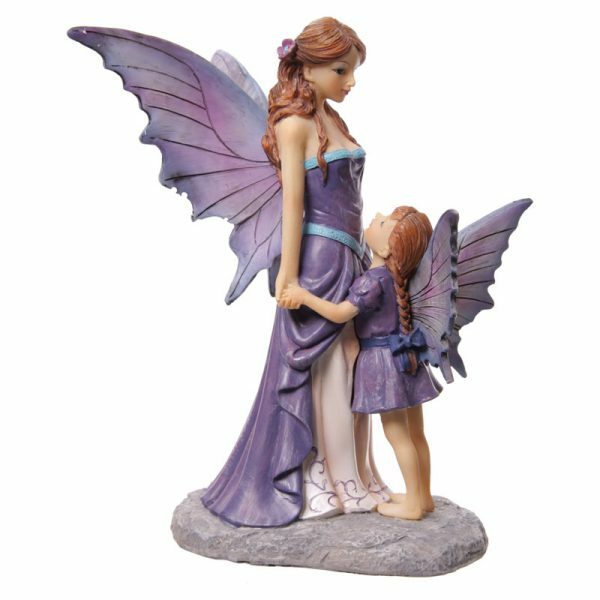 Two beautiful fairy sisters, the older watching over the younger and both dressed in amethyst. 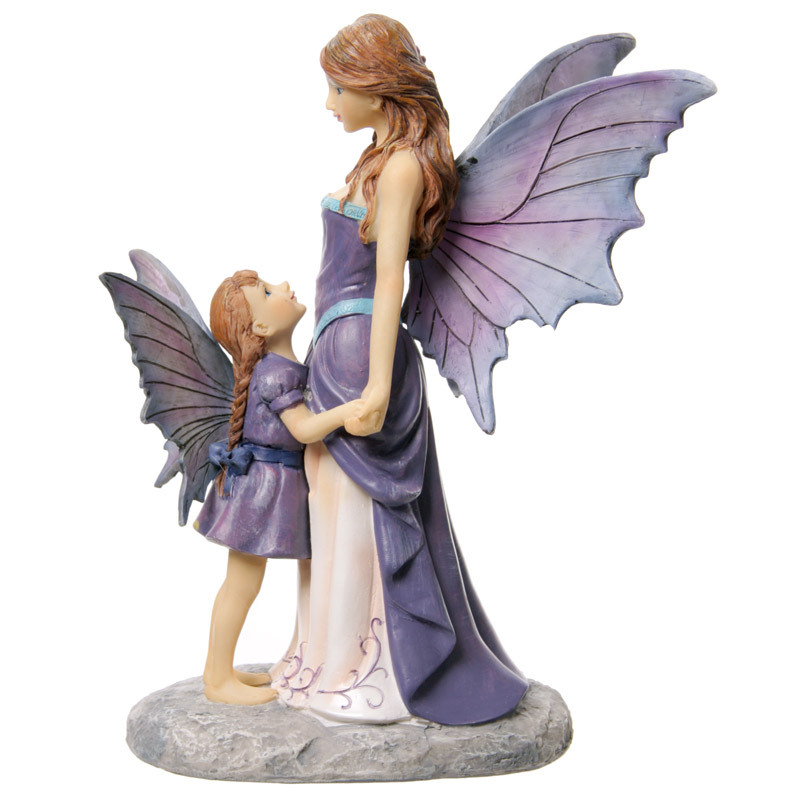 Both stand on an oval base. 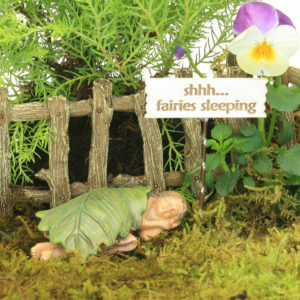 From the Tales of Avalon range by Lisa Parker. 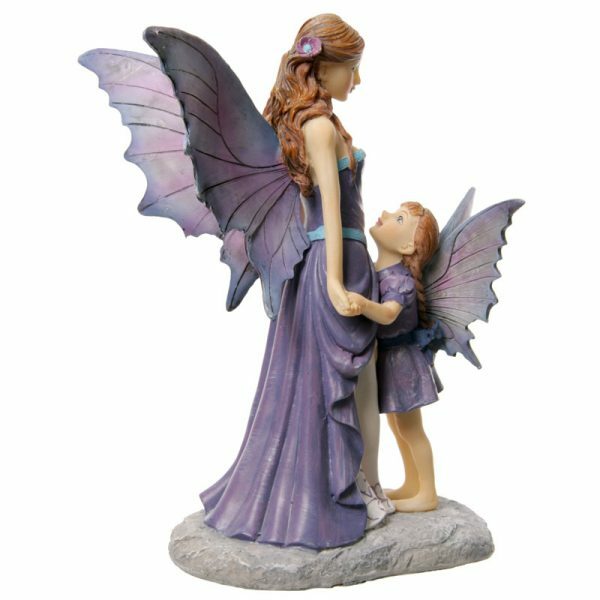 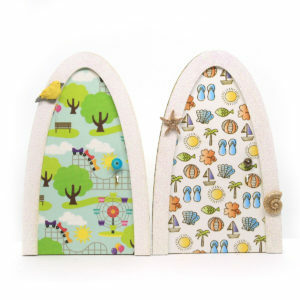 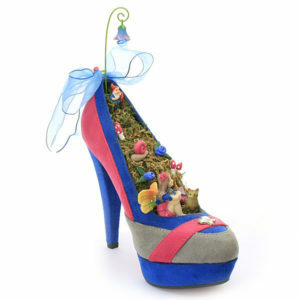 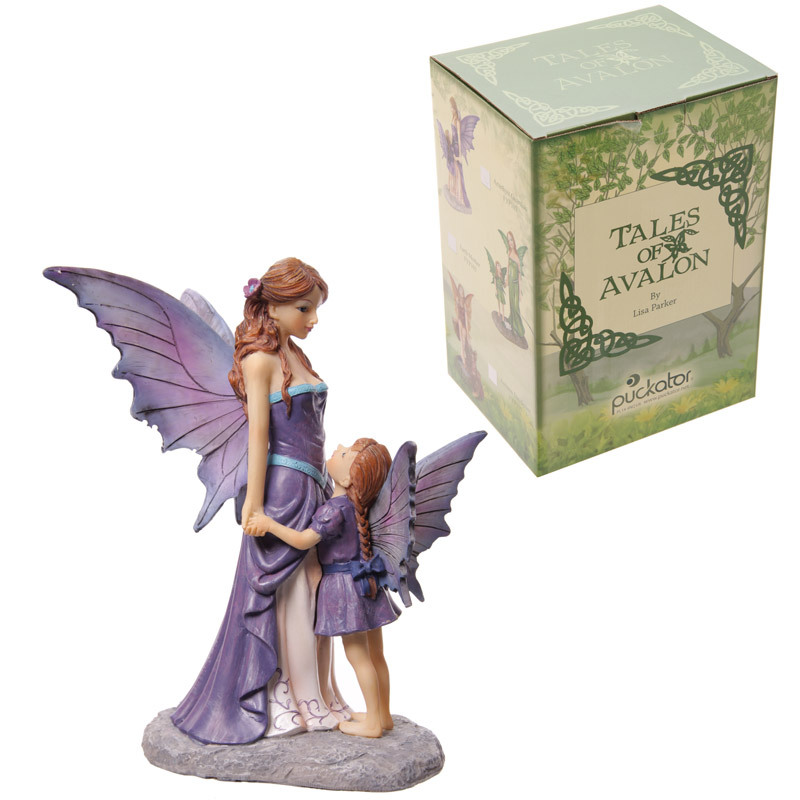 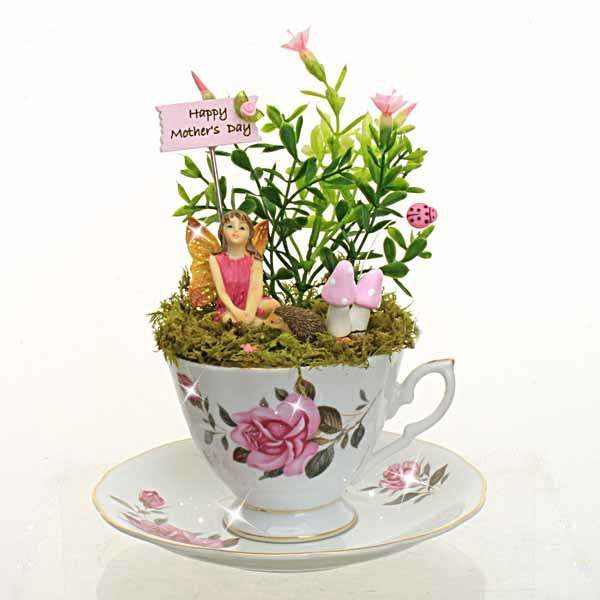 Beautifully gift boxed they make the perfect gift for any fairy lover. 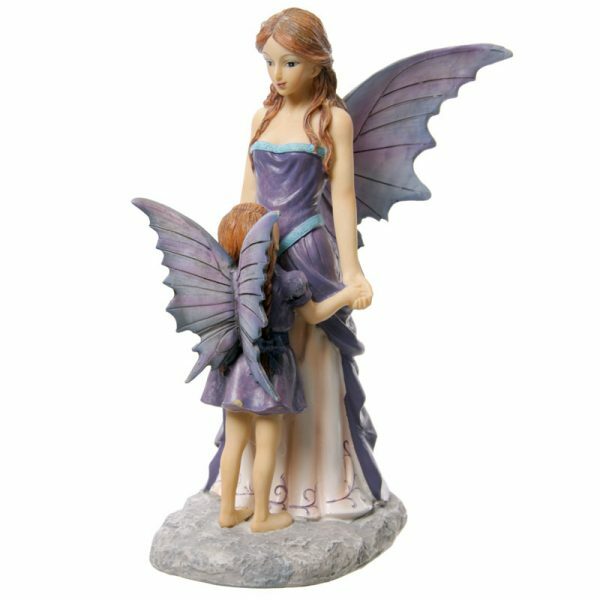 Please note that these are a larger fairy item.